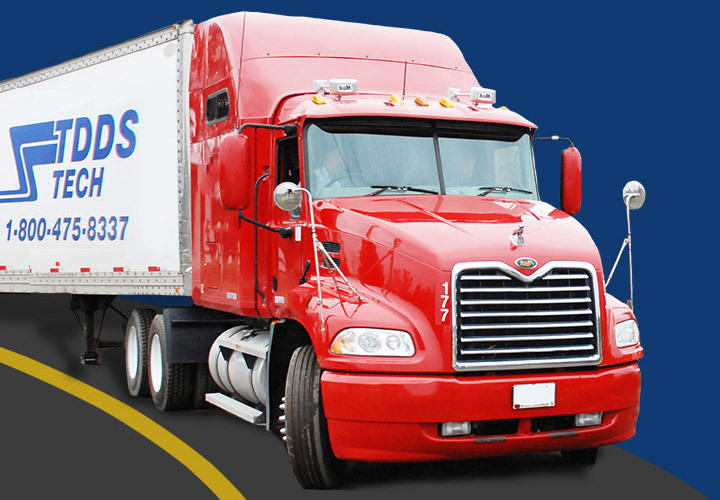 We get you moving so you can keep the country moving! Welcome to TDDS Technical Institute! 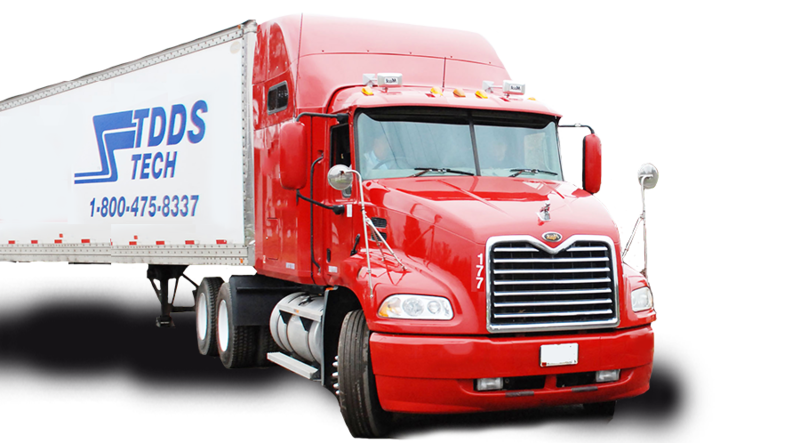 Located in the town of Lake Milton, we provide quality truck driver and diesel technician training. Lake Milton sits near Akron, Ohio, in between Cleveland, Ohio, and Pittsburgh, Pennsylvania. Our students can benefit from our hands-on, career-relevant training taught by experienced instructors. You can also take advantage of our student housing, career placement assistance and financial assistance to those who qualify.